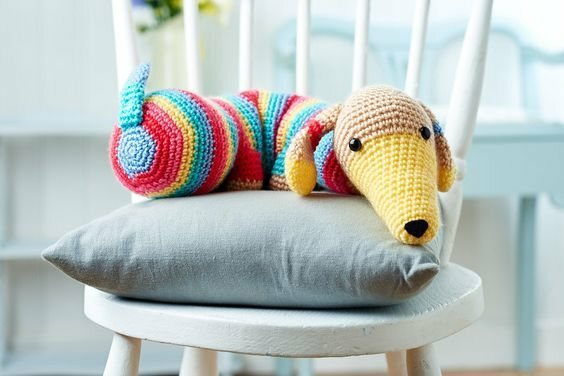 This Guest Post, 5 FREE Cute Amigurumi Patterns, is brought to you by Jennifer Ward, the deputy Editor of the UK-based magazine LGC Knitting & Crochet and new crochet pattern website topcrochetpatterns.com. Top Crochet Patterns is a website featuring hundreds of free crochet patterns from past issues of the UK-based magazine LGC Knitting & Crochet. Whether you’re addicted to amigurumi, gaga about granny squares or besotted by baby patterns, there’s bound to be a project to inspire you. 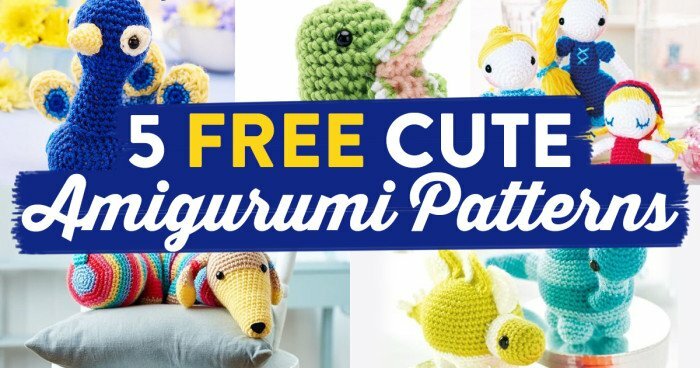 Here’s a pick of my five favourite FREE amigurumi patterns. Amigurumi is a fun technique that originates from Japan, where the pattern is worked in a spiral. It is known for its adorable project possibilities! 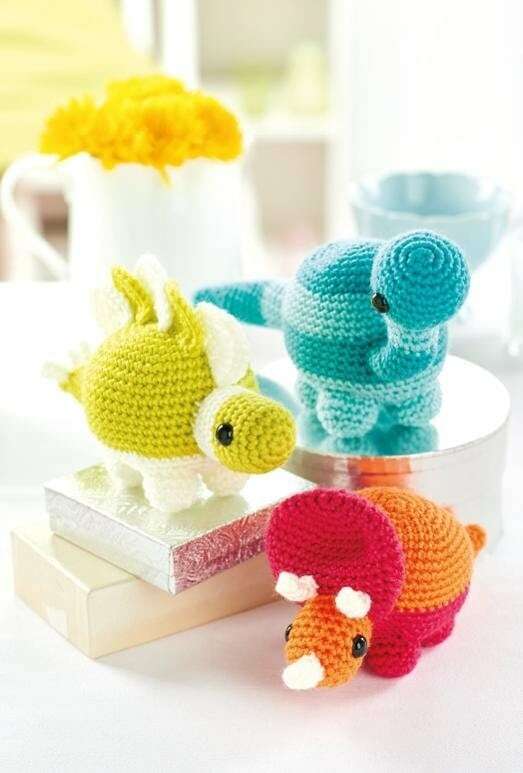 These three adorable prehistoric creatures follow classic amigurumi techniques and are a doddle to make. Each separate piece is started with a magic ring and worked in simple double crochet, with easy increases and decreases to create the different shapes. 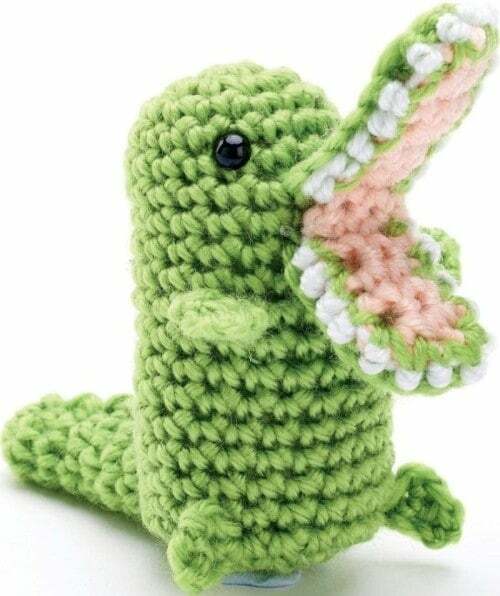 This majestic critter is made up in separate pieces that are worked in a spiral round, so it’s easy for beginners to pick up and satisfyingly speedy to make once you’ve got the swing of the basic stitches. Pick up your hook and you’ll soon be shaking your tail feather with your new-found skills in no time! 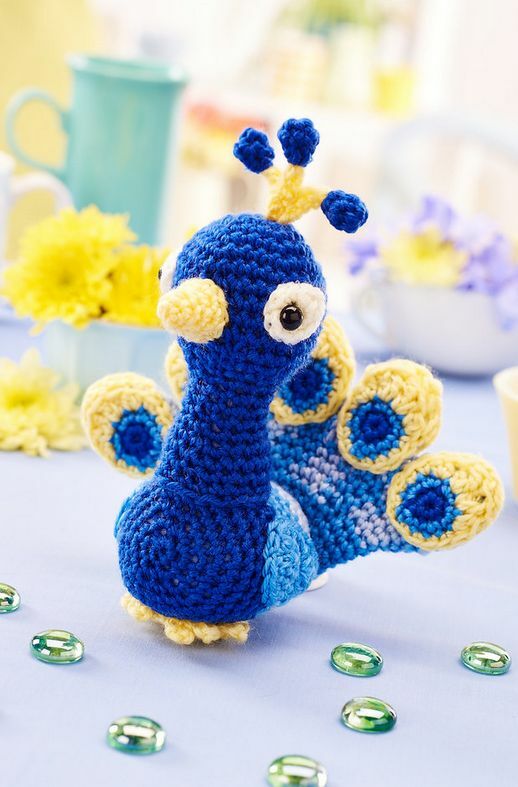 This crochet creation is just the thing to kickstart your amigurumi affair – and if you’re feeling imaginative, try using the basic shapes to add details of your own and make up your favourite animal. 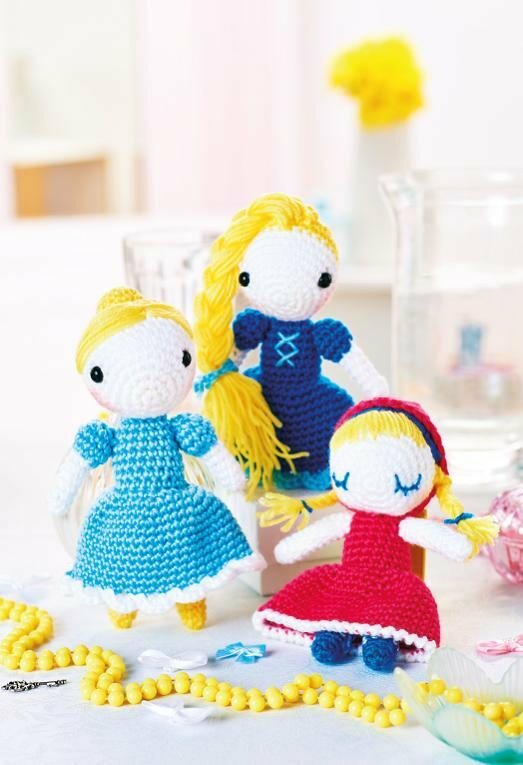 Create Red Riding Hood, Cinderella and Rapunzel with this simple amigurumi pattern, or customise the details and faces to create your own set of character dolls. 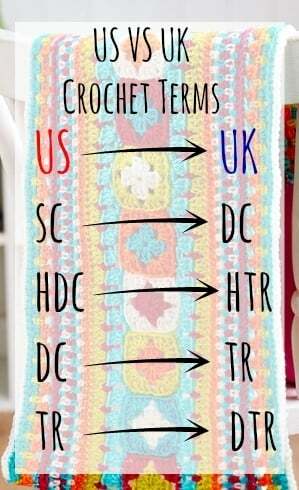 There are only five basic stitches to master and no fiddly seams to sew up, so these projects are great for crochet beginners wishing to expand their repertoire. Kickstart your amigurumi adventure by making Frank, a cute canine companion who will guard your door with pride. His long colourful body is worked in charming two-round stripes. 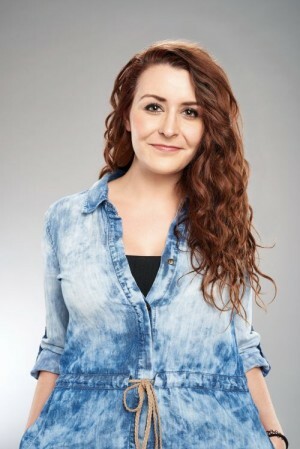 Jennifer Ward is the deputy Editor of the UK-based magazine LGC Knitting & Crochet and new crochet pattern website topcrochetpatterns.com.